When: Sat., May 18, 10 a.m.-4 p.m. Hosted by the Friends of Atascadero Lake. 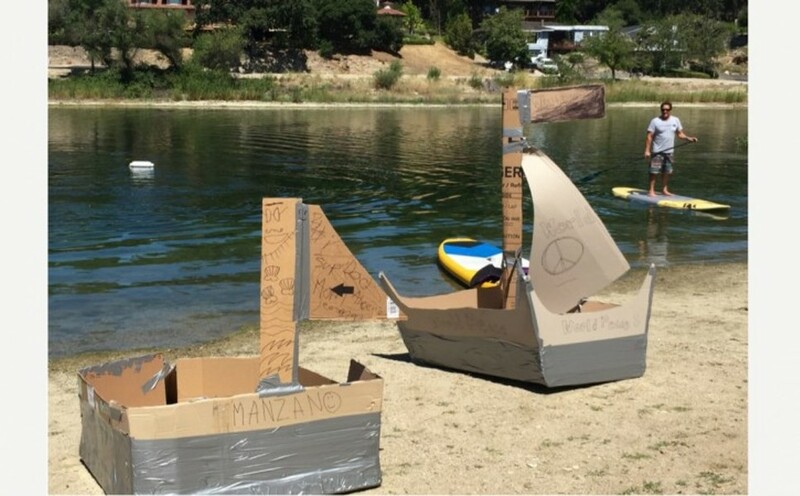 Activities for all ages include cardboard and duct tape boat races, canoe races, rubber ducky races, and more.